I have more tips for you today!! This post focuses on meet the teacher night! For some, this can be a bit nerve racking... especially if you're a new teacher! I know my belly still gets butterflies when I meet new parents and students. So, here are all sorts of tips and forms for you! 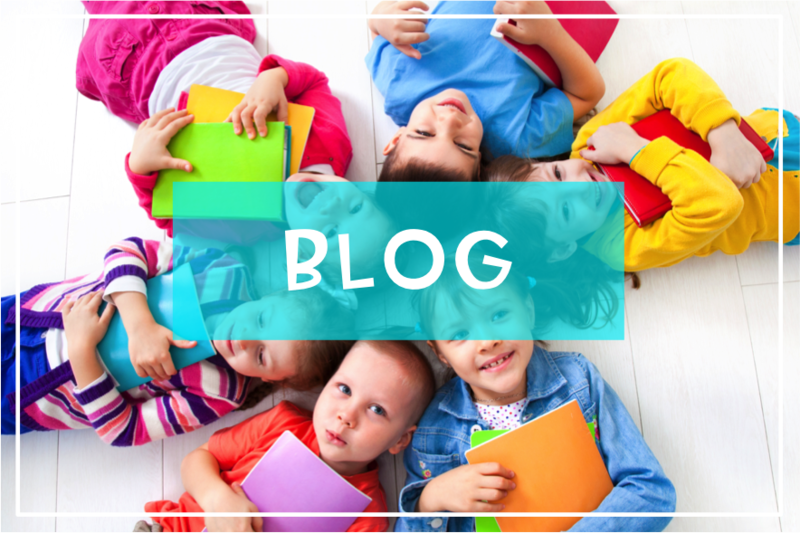 Be sure to make your classroom stands out from the hallway. It makes it easier for parents to notice your room and for people in the building to direct them to your room. 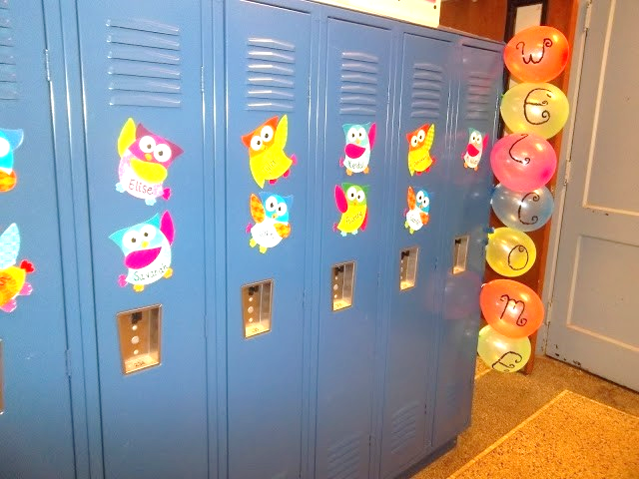 For example, parents asked where my room was last year and the office said, "The classroom with the balloons at the end of the hallway." It makes it 'cute' and welcoming for families too. I also like to make the classroom have a bit of excitement as well! 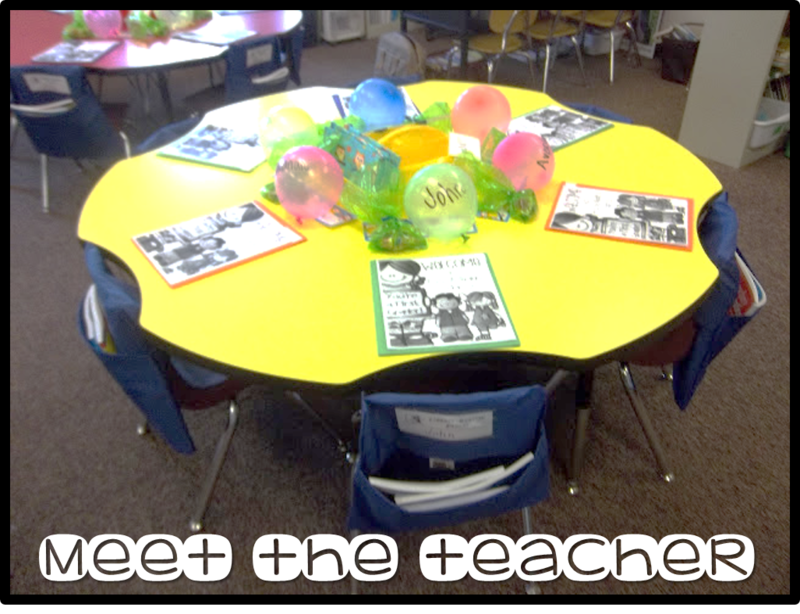 This is what my students desks looked like last year at meet the teacher night! I provided students with a folder (well, the office did) with important paper work. 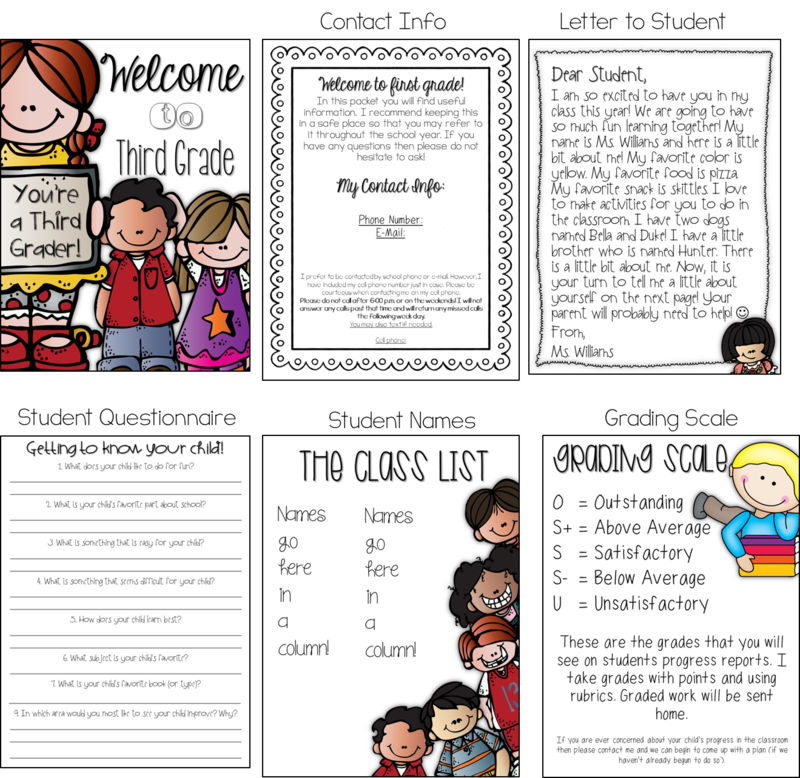 I created my own informational packet which is what you see on top of the folder with the adorable graphics! I blew up balloons, wrote student names on them and taped them to the table so they didn't fly around. In the green bag there are candies and goodies I got from the party store. Their tables were neat and clean, but still fun! Now, I bet your wondering... what is in that packet?!!!! You're going to get your own editable copy today with the one I completed last year as a reference! SCORE FOR YOU!! There are cover pages other than 3rd grade. They go from K-4. In my packet I included a blurb, my contact info, a letter to the student to tell a bit about me, a questionnaire for students to fill out about their child, class list for classroom birthdays and parties and the way I grade in the classroom. 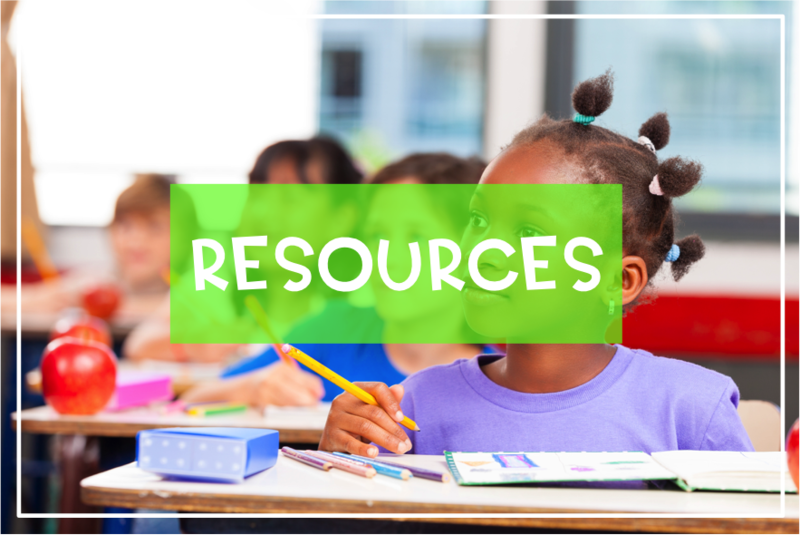 I also included a lot of odds and ends things that parents need to know. 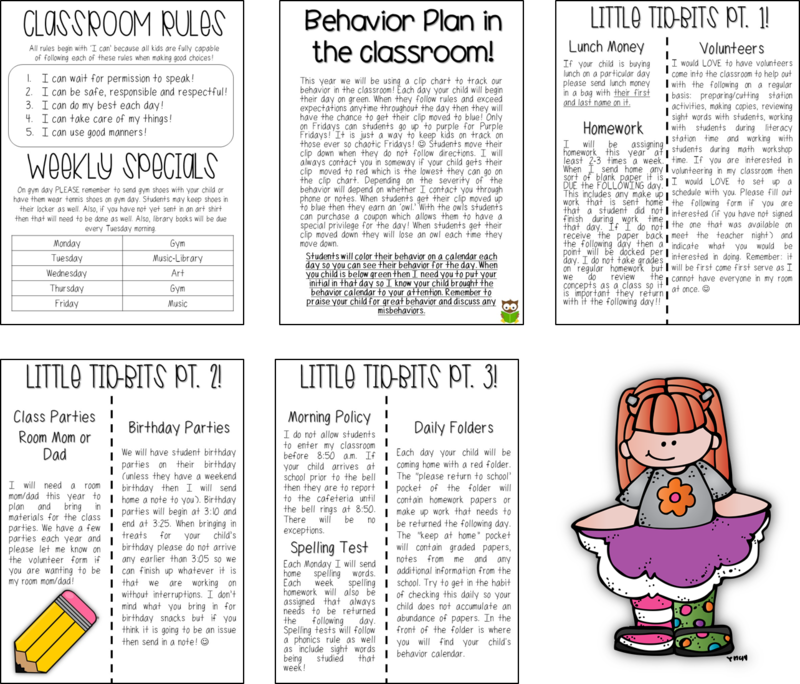 I included information about the classroom rules, specials and what kids need to have ready each day, my behavior plan, lunch money policies, homework, volunteers, classroom parties, morning policy, spelling tests and the daily folders. 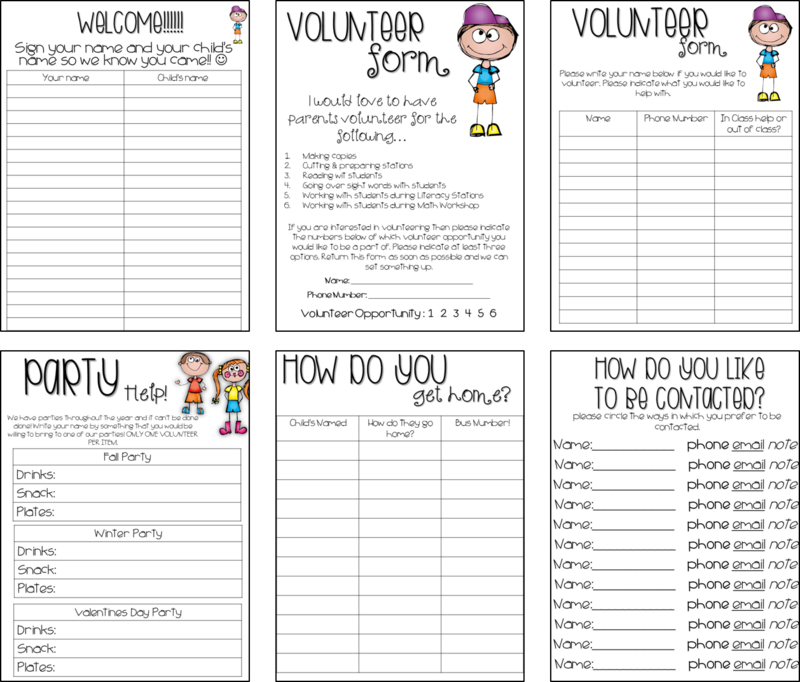 Then, I had the forms you see below set out on a table for students to fill out WHILE at my meet the teacher night! These papers are below the math bulletin board that you see. I had pens set out so parents didn't need to scramble for one. Are you ready to get your packet going?!! Download the file and set up your own adorable packet! 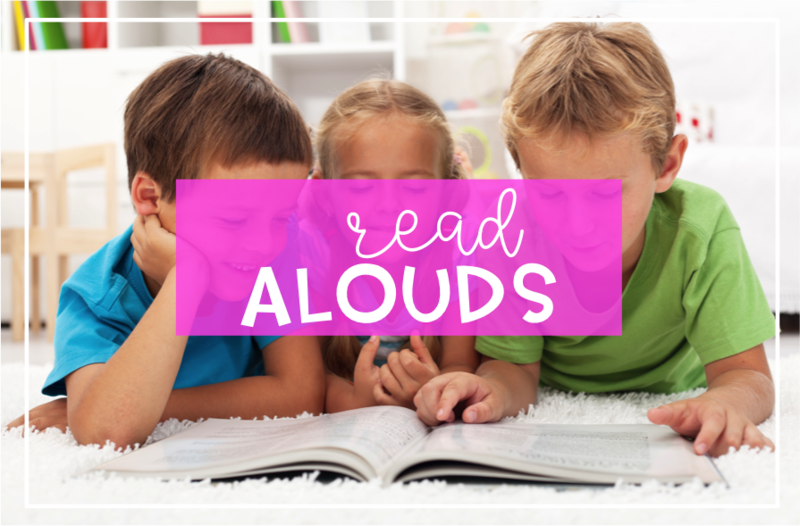 Also, don't forget to enter below to win my classroom library stations. If you want to read my tips and tricks post the click here! What a time saver this packet will be! I had some of these forms but had not cute-i-fied them. Thank you! What great pack!! Thanks for sharing. Oh my gosh! Love this!!! Thank you!! Thanks for all you do. I just love thia packet. 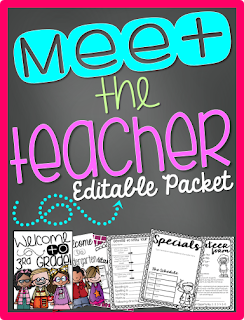 Is the meet the teach pack still available? If so, where can I find it? The google link no longer works! Thanks!